This particular investment advisor website template is a robust product that can adjust to any given role. 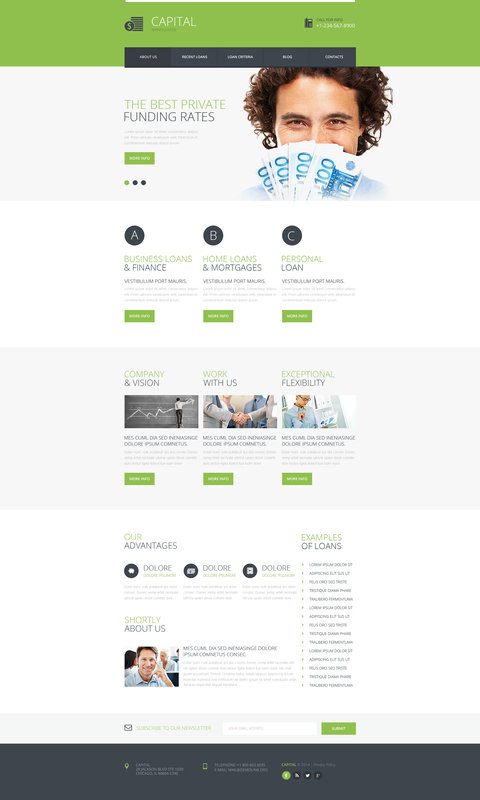 This web design is an extremely expressive and neat website web design for tax advisor, financial advisor association or financial advisor magazine websites. Neat, valid code and comprehensive guidance will aid you in altering this investment advisor website web template exactly how you desire. Try this web template crafted with the top SEO techniques in view and create a high-performance online project with an appealing look.